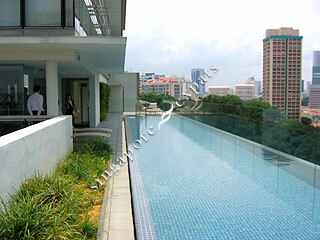 The Arris is an upscale loft type of condominium located in the heart of the city at Tanjong Pagar. 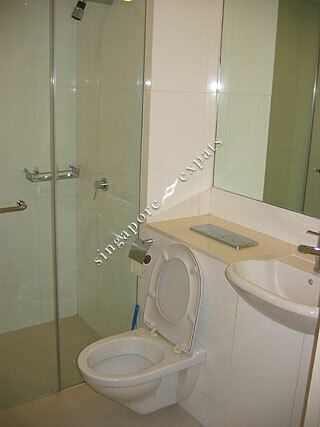 This development has a modern feel and design and it is suitable for singles and couples as each unit is not very large in size. 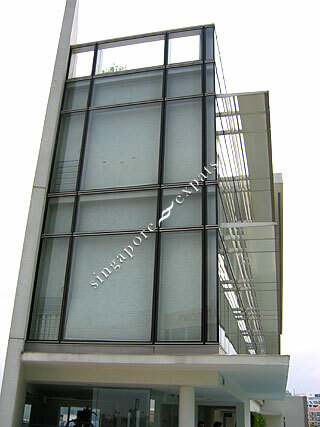 The Arris is situated in the heart of the Singapore's Central Business District (CBD) off Tanjong Pagar Road. 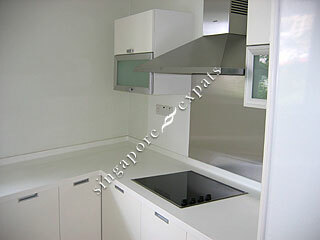 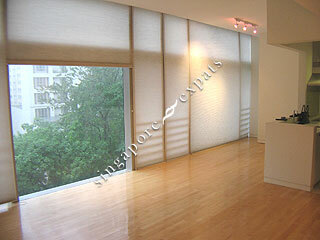 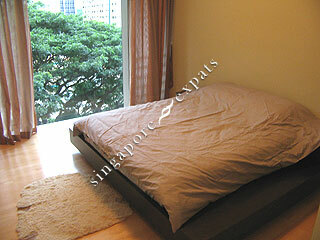 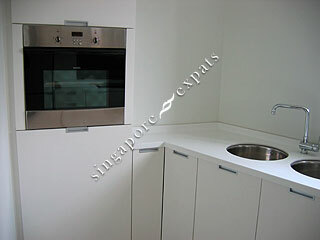 It is within short walking distance to the Business District (Raffles Place), Chinatown and Tanjong Pagar MRT Station. 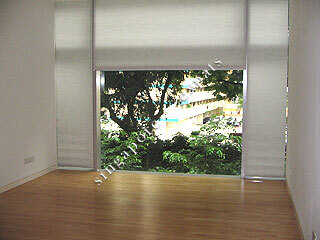 The Arris is accessible via the Ayer Rajah Expressway (AYE) and the East Coast Parkway (ECP). 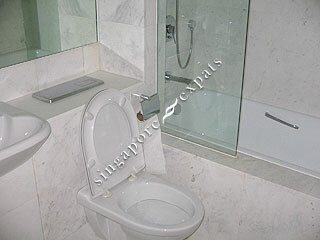 Travelling to the Changi Airport takes about 20 minutes.